These brands have developed a leading reputation as the leading manufacturer of chrome trim. We are fortunate to have also earned a stellar reputation. Except in our case, we have the ability to provide our clients with the sale and installation of exceptional chrome trim. Chrome trim is a winning combination of protection and style. Chrome trim, such as bodyside molding, will provide protection to certain aspects of your vehicle. 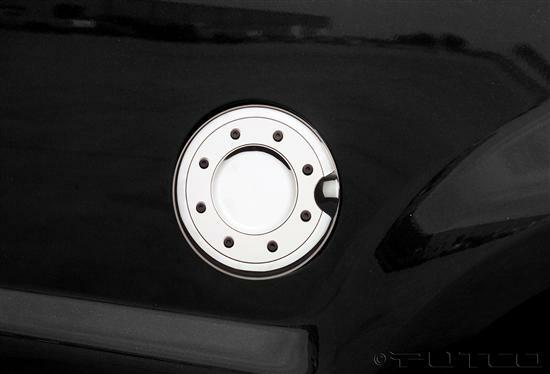 It will also enhance the appearance of your vehicle for a sleek, polished, and finished look. 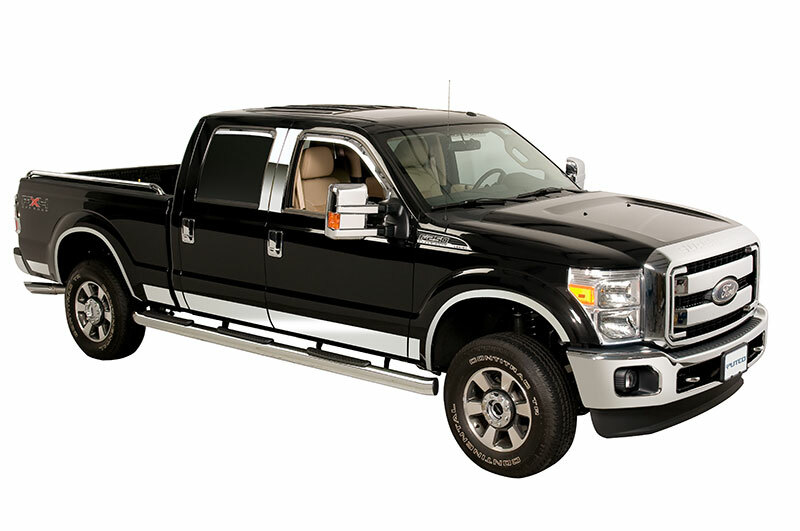 The team at Auto & Accessories will be happy to assist you by selling and installing the chrome trim on your truck or car. 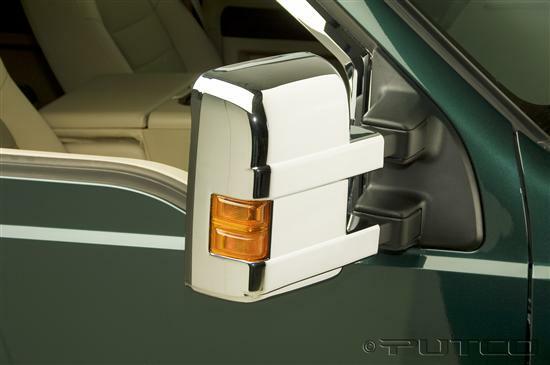 Auto & Truck Accessories offers an array of chrome trim accessories for car owners to choose from. Our team is experienced, equipped, and educated enough to quickly and efficiently install your desired product. You will be back out on the road with your new chrome trim in record time. If you have any questions, please feel free to contact us. Auto & Truck Accessories is located at 8154 E. 14 Mile Rd. in Warren, Michigan. 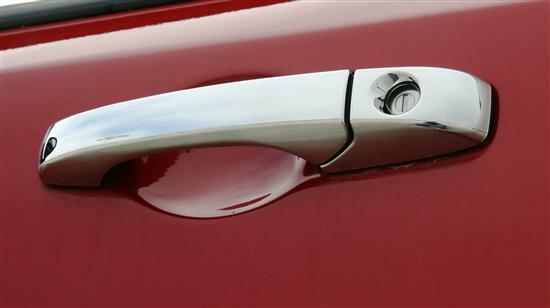 Putco - Dramatically Enhance the look of your factory door handles. 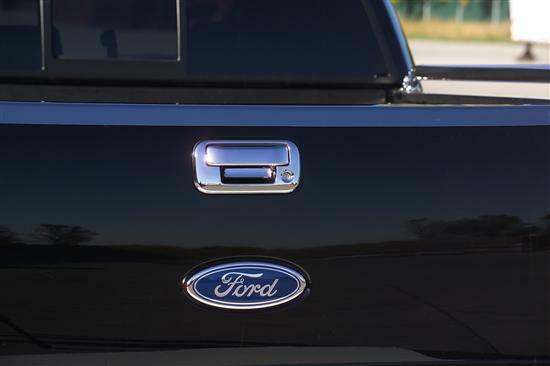 Putco - Enhances the look of your Tailgate Handle for a true custom look! Putco - Dramatically enhances the look of the factory mirror! Putco - Dramatically enhances the look of the factory fuel door!